we all want a place to call home. 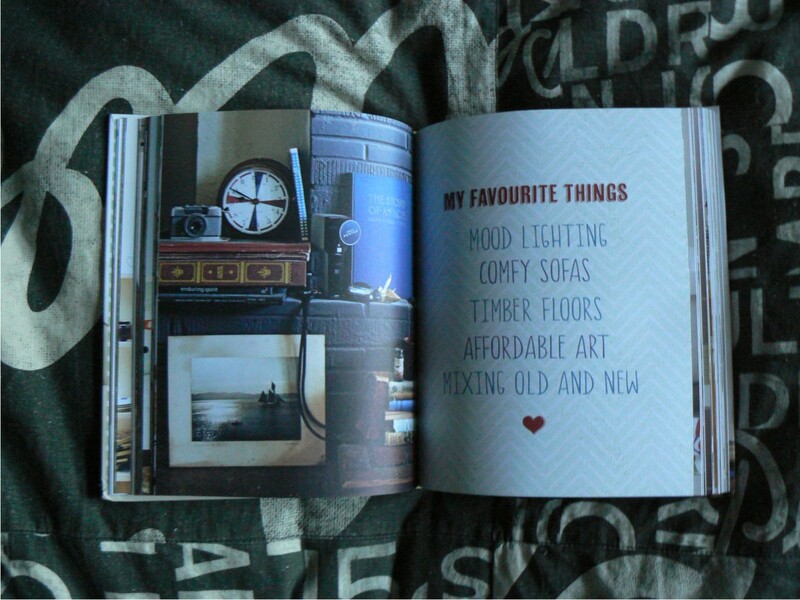 whether its a rented shared apartment or a four bedroom, two story, double brick stand alone house, essentially we want to feel like its home and these days more than ever there is an abundance of inspirational magazines, books, shops, and tv shows to help you turn that place into a home. 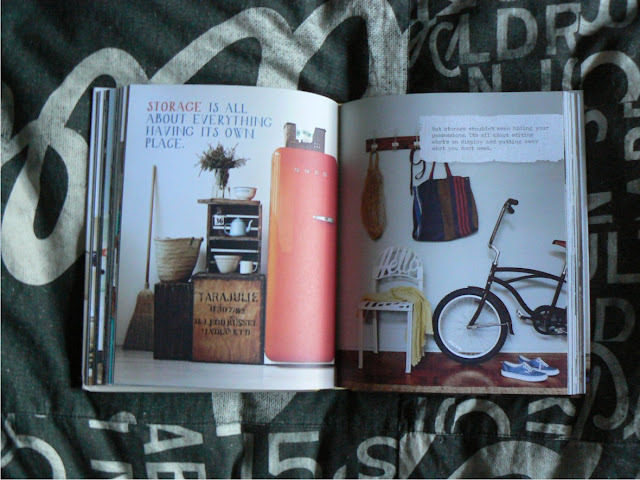 sydney-based interior stylist, jason grant... sorry mr jason grant, released his first book "a place called home" earlier this year to guide you through making spaces to call your own. 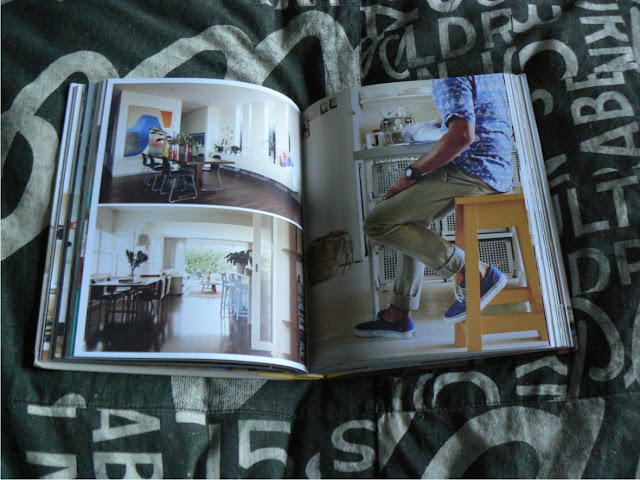 jason has worked with some of australias favourite interiors magazines; inside out, belle, real living, house and garden, and vogue living to name a few. 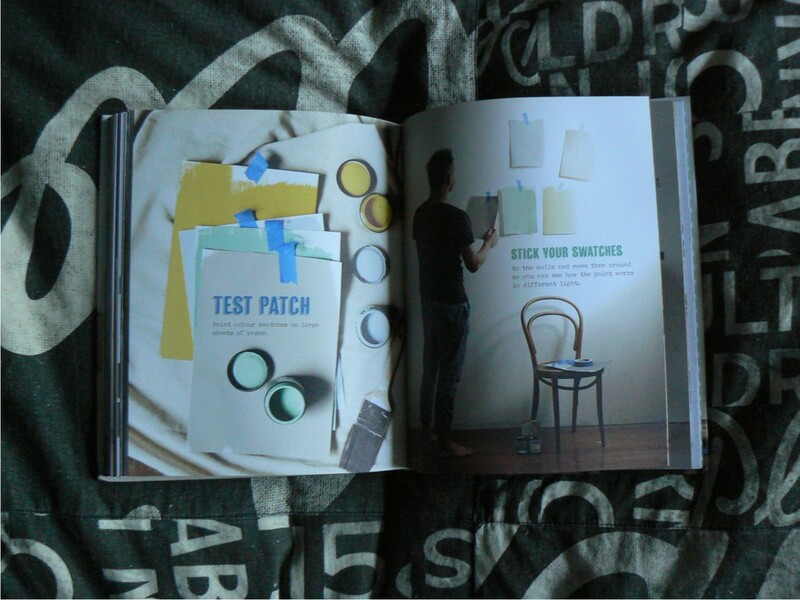 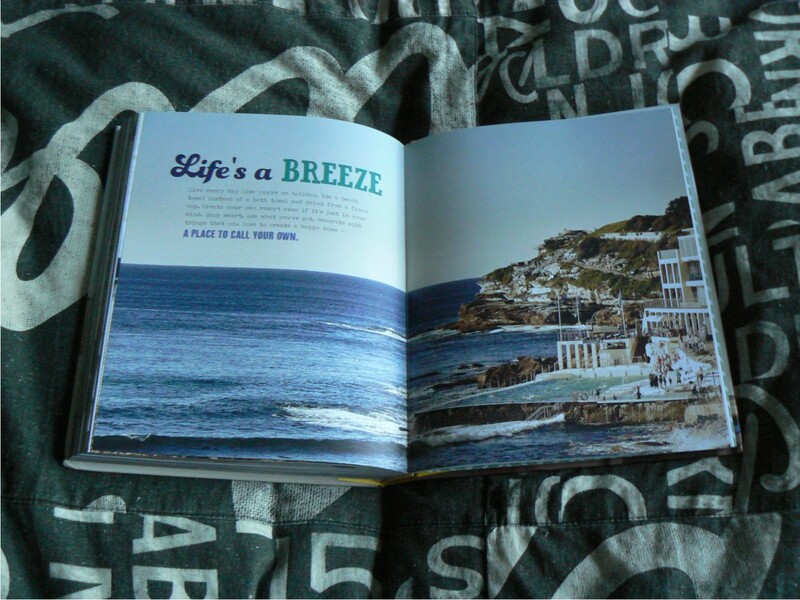 his love of the beach and the relaxed, casual australian lifestyle shine through in his book making the spaces achievable, relateable, inspiring and most of all... homely. 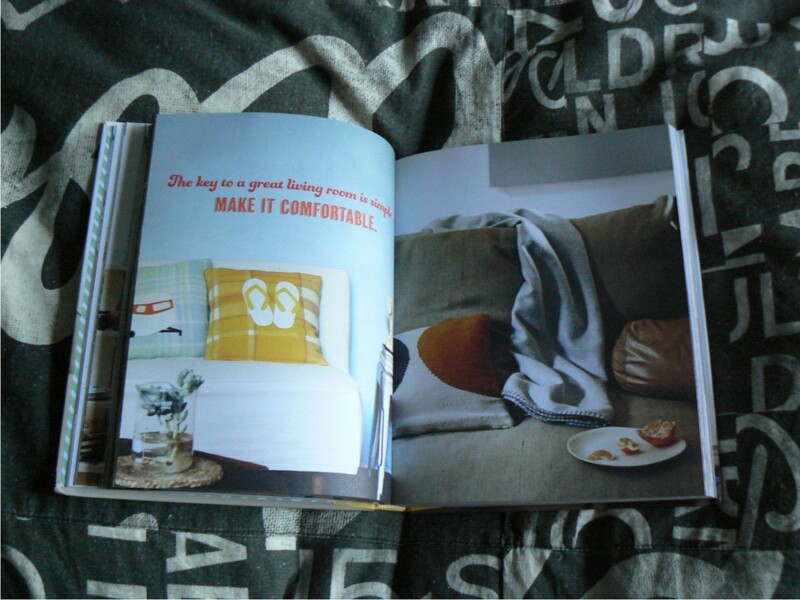 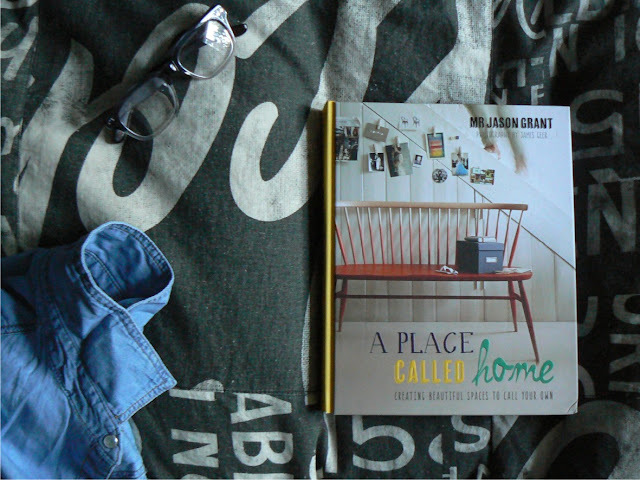 "a place called home" offers plenty of handy hints, stylist insights, encouragement, and where to shop, all beautifully photographed by james geer.